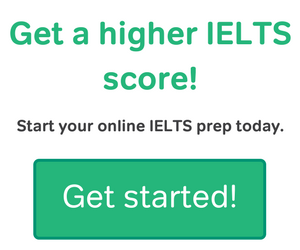 Between school, work, and the rest of your busy schedule, we know finding time to study for the IELTS can be difficult. Luckily for you, test prep and language learning has gone mobile, and the most reputable and helpful apps don’t cost a thing. 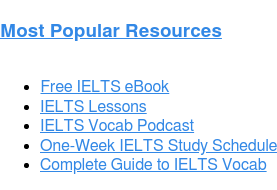 The best apps for IELTS students are free, and come from one of two kinds of publishers: companies that officially sponsor the IELTS, and larger, well-known companies for test prep and ESL learning. Read on to find and download them! 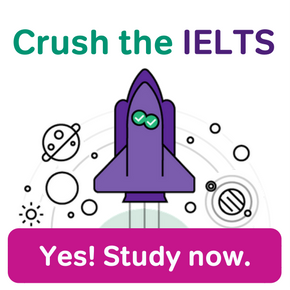 Two apps from the official makers of the IELTS stand out: The British Council’s IELTS Word Power app and the app for the Official Cambridge Guide to the IELTS. Of these two official apps, Word Power is by far the most useful. 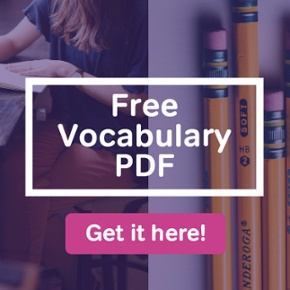 It contains over 100 vocabulary quiz questions. 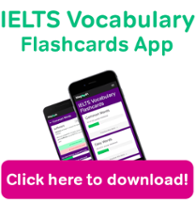 With fill-in the blank activities and listening comprehension quizzes, this app tests vocabulary skills for the IELTS Reading, Writing, and Listening sections. Because users get to hear an extensive selection of English audio, this app also has some use for developing spoken vocabulary. The speakers in the sound files can serve as an example of how to pronounce IELTS wocabulary words and use them in context. The OCG IELTS app doesn’t really offer hands-on activities. But it’s still a very good app for IELTS students. This app gives you an extensive free preview of Cambridge’s Official Guide to the IELTS book. It includes excerpts from the book that describe and explain each section of the IELTS. And this app also comes with a library of IELTS videos. Some videos feature students performing IELTS tasks, while other videos feature short talks about the nature of the exam. Knowing what to expect on the real IELTS exam is important. And this app really helps you do just that. The IELTS Skills App from MacMillan is a great companion to one of the official apps. 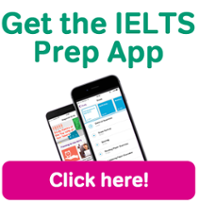 The IELTS Skills App works very well as a follow-up to the tour of the IELTS that you get with Cambridge’s app for the Official Guide to the IELTS. The activities in the MacMillan App aren’t necessarily 100% IELTS-like. But they don’t need to be. 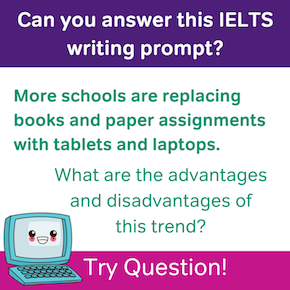 The goal of the activities is to help you build the skills you need for the IELTS — skills such as good spoken and written grammar, the ability to skim and scan passages, and so on. Here at Magoosh, we guarantee that our amazing content will improve your test score – but only if you put in the time. 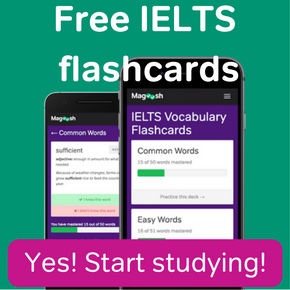 With that in mind, we’re excited to introduce our IELTS apps, the Magoosh IELTS Prep App and the Magoosh IELTS Vocabulary Flashcards App! Still have questions? The app also includes a function that lets you email Magoosh experts, right from your phone. Each flashcard includes the word’s part of speech, its definition, and an example of how to use the word in a sentence – plus an audio track that demonstrates how each word is pronounced!